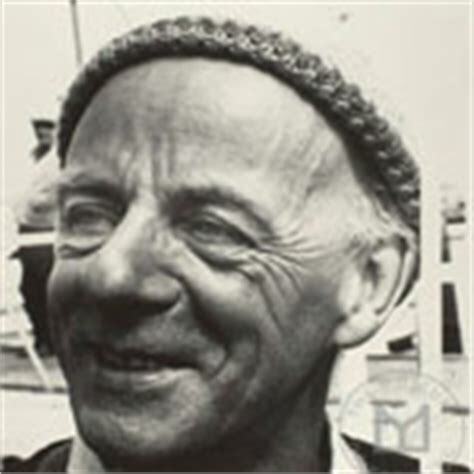 In 1968 the yachtsman Alec Rose (1908-1991) sailed into the English port of Portsmouth having completed a remarkable 354 day solo sailing trip around the world. Some 250,000 people had turned out to welcome him home, a staggering amount and amongst those who wished him well were the Queen and Prince Philip who made him a Knight of the British Empire later that year. The owner of a fruit and vegetable stall and a Royal Naval veteran of World War Two Rose said goodbye to his wife Dorothy and set sail on July 16th 1967 in his boat the Lively Lady. Rose had no radio on board, he only learnt of his success when he finally docked in Portsmouth on July 4th the following year and it is hard to imagine how he and his wife coped with so few moments of communication. Upon reaching Melbourne in December he met with his son who was resident in Australia, crowds watched him arrive in Port Nepean including the Prime Minister Harold Holt whose love of the sea and any related activity was well known. Curiously, that same day Holt disappeared, presumed drowned whilst swimming in rough waters at Cheviot Beach. It was a remarkable journey in so many ways, not least in that Rose received no sponsorship, his trip was entirely self-funded. He was also fifty nine years old and did not have the benefit of modern day satellite equipment and electronic charts to navigate with. He experienced very rough seas and periods of great isolation and sleep deprivation. Below is film footage of his return, the crowds are amazing to see and quite what he must have felt upon his return is hard to imagine. Rose was a remarkable man and his boat continues to help and inspire new generations of sailors to this day. For more events from the year 1968 please click on the category section opposite.